We have an emerging hands-on workshop program at Tear Cap Workshops. 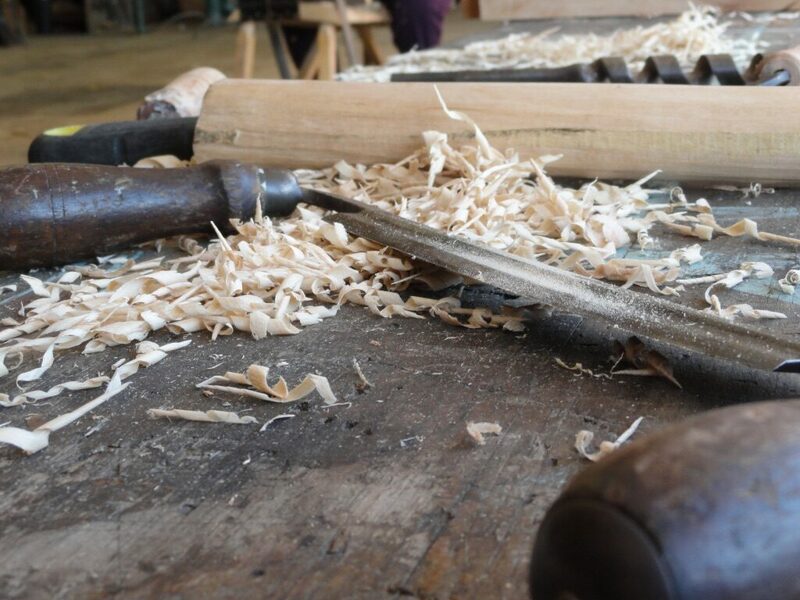 So far, we’ve offered courses in woodworking and stonewall building, as well as educational forestry walks and the Wood Innovators Conference. We have so much more planned for the future ~ please reach out and let us know if you have a request, suggestion, or an idea for a hands-on workshop. 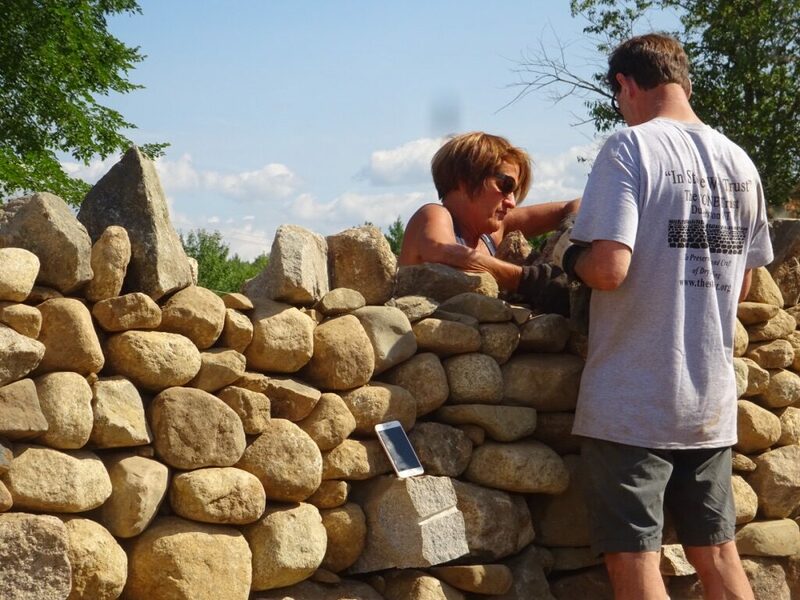 We offered our first stonewall building class in 2018 in partnership with the Stone Trust. What a blast! 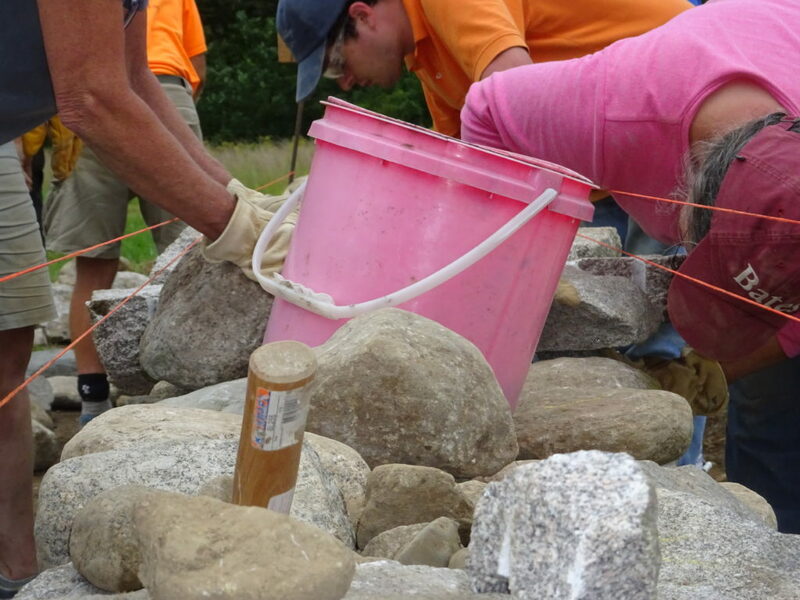 We’re offering 2 more Introductory Stone Wall Building Workshops in 2019. Take a look at our Workshop Policies page; please let us know if you have any questions or concerns. We offered a Build-Your-Own-Shave-Horse Class in October 2017. It was the very first class at Tear Cap Workshops, and the very first class in the building we now call the Community Woodworking Shop. Since that time, we have been working hard to really fix up the shop: installing a new floor in one section, pine boards on the walls and ceilings, new windows and door, upgraded electrical work and heating. It’s going to be an amazing space! Woodworking Classes and the Rent-a-bench Program are coming soon! 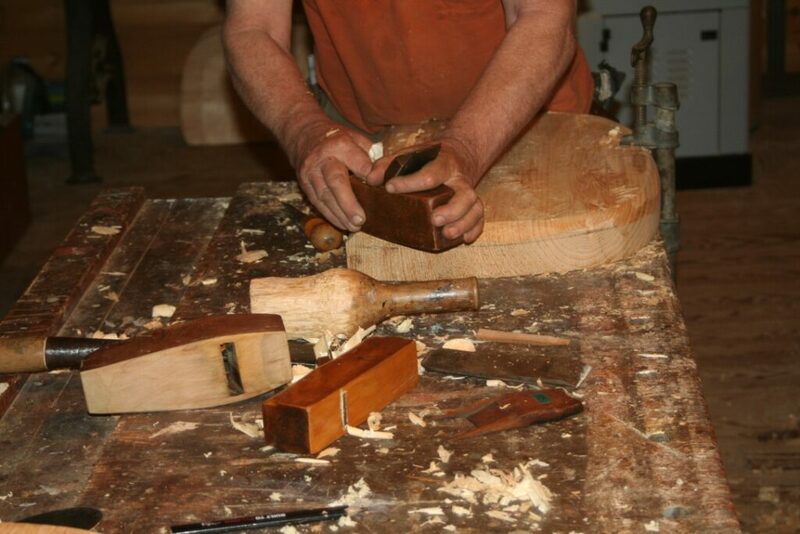 The Community Woodworking Shop is the next, vital, step to offering woodworking classes year-round. We are focusing all of our efforts into completing the shop ~ we can’t wait for the woodworking programs to begin! The Community Woodworking Shop is in the former planer building. This 80 by 40 foot space will be the home for all future woodworking classes, short-term bench rentals and community events. Our vision for this space is a four-season hub for creative exploration and hands-on skill building in wood. 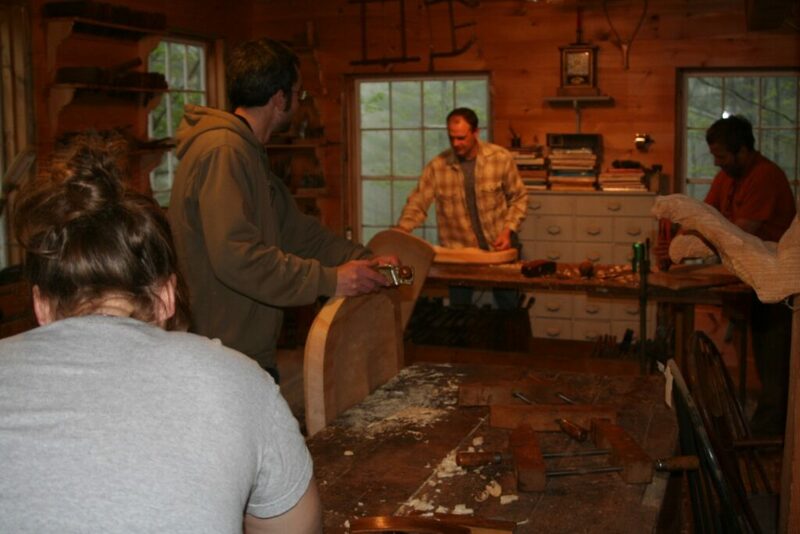 We received grant funding from The Maine Community Foundation and the Virginia Hodgkins Somers Foundation to support a rent-a-bench program that will increase community access to woodworking. The concept of the program is to offer a bench, tools, and a knowledgeable shop teacher to anyone who needs shop space, and maybe a little extra help, with a woodworking project. The rent-a-bench program will begin as soon as the Community Woodworking Shop is ready ~ and we need your help to make it happen! Your support will fund needed repairs and materials.